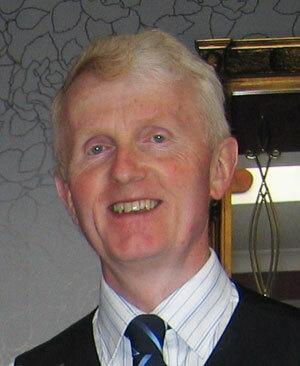 Pat Feeley, from Tubbercurry, has been acting for over 30 years with several different groups. He gained national recognition in 1991 with the Charlestown Theatre Group’s production of “Buried Child“, which won the All Ireland Drama Festival in Athlone. He had previously won Best Supporting Actor at All Ireland level for his role as “Charlie” in “Never too Late“. In recent years he has worked with Beezneez theatre group in several productions and has just completed a 30 show tour with the group, preforming the role of “Mitch” in “Tuesdays with Morrie“. 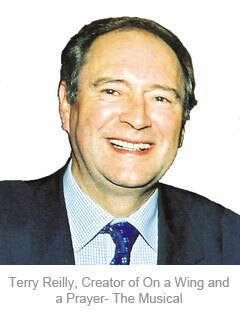 A superb mimicker, he plays the roles of Charlie Haughey and Pope John Paul 11 with great aplomb.